Drive to parking structure from Old River School Road. Enter SSA Building from side entrance. 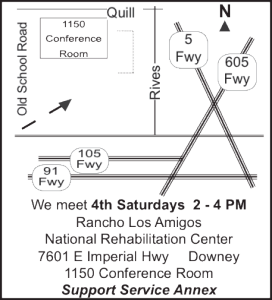 Meetings are held on 4th Saturdays from 2-4pm. 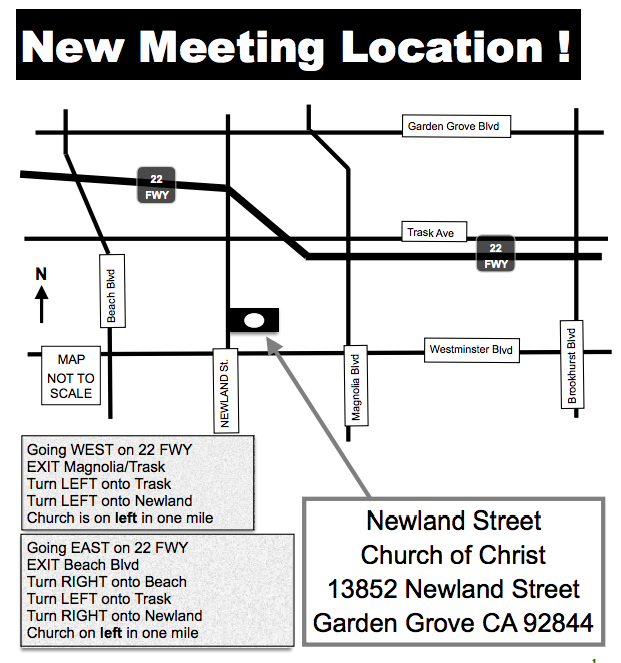 The day of the December meeting varies.